A great group of friends, a long road ahead, and a trustworthy vehicle are all necessary ingredients for an unforgettable road trip. While we can’t help selecting your friends or destination, we can give advice on the best automobiles to get you safely there and back again. It’s rarely feasible to buy a vehicle solely for taking a road trip, so renting may be a better option. AVIS car rental airport is a worldwide car rental service offering a wide range of options to suit every road trip need. Space is a necessity when going on a road trip and as wagons go, the Impreza offers an impressive amount. The wagon features a roof rack for extra cargo, good gas mileage, and standard 4-wheel-drive. While station wagons may not traditionally be the most attractive vehicles, the Impreza exceeds expectations when it comes to looks. This choice won’t leave you out of pocket but offers a great range of options and capability. Another station wagon, but this one far from traditional (except for the elongated shape). This car features enough seating space for an entire group of friends, enough cargo space for said friends’ baggage, and a touch screen entertainment system to keep everyone singing along. Lastly, it features enough power and comfortable steering to make for an exceptional drive. If a station wagon is not your thing and you’re still in need of a vehicle that can fit all your friends and their baggage, this is a good option. A hybrid combines both fuel and electrical power to maximize efficiency, and the Rav4 Hybrid is no exception. Throw in enough space for cargo and passengers, standard All-Wheel-Drive, and some off-road capabilities, the Rav4 may just be the perfect choice for your next adventure. While a convertible won’t be the most practical choice if you have a lot of friends or family tagging along, it can add a lot of fun for to the one or two-person trip. Although the car can fit four people, the rear seats are small and relatively uncomfortable — it’s probably best to use it for extra luggage. 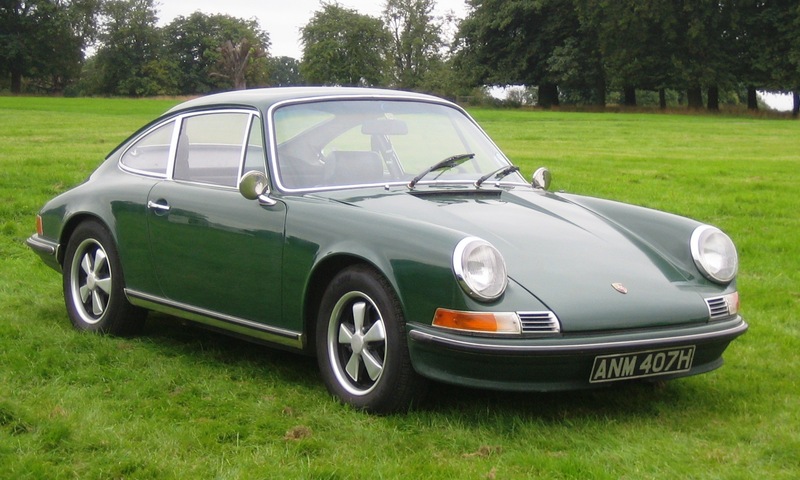 The Porsche is a practical everyday driver and has exceptional handling, convenience and comfort. When it comes to space, this may just be our top contender. There’s a tremendous amount of headroom and legroom, and more than enough space for everyone’s luggage. On top of that, it’s exceptionally economic when it comes to fuel consumption. The only downside is that you’ll need access to electricity to get the most out of its fuel efficiency. A standard outlet in combination with the 120-volt charger will do the trick. While this list includes some fantastic road tripping options, it’s certainly not exhaustive. If you haven’t found exactly what you’re looking for just yet, your closest Rental24h will be able to assist you in making your pick.